Peachtree Publishing Company, 9781561458080, 164pp. 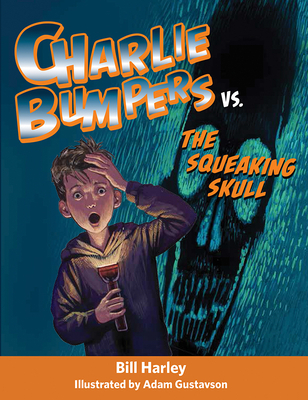 There is yet another wrinkle in Charlie's Halloween plans. He is determined to win the big prize (ten movie tickets) that will be awarded for the best costume, but when he finally comes up with a genius prize-winning idea, he runs into an unexpected obstacle. How will Charlie be able to enjoy Halloween this year? This fun series for young readers from Grammy-award winning author, Bill Harley uses humor to illuminate important values such as taking responsibility, being helpful, and making the best of a bad situation.